Best coffee and espresso maker must be value for money! And it is with the price, one of the 4 Ps of best coffee makers that we would choose and highlight the best in coffee and espresso combination machine. 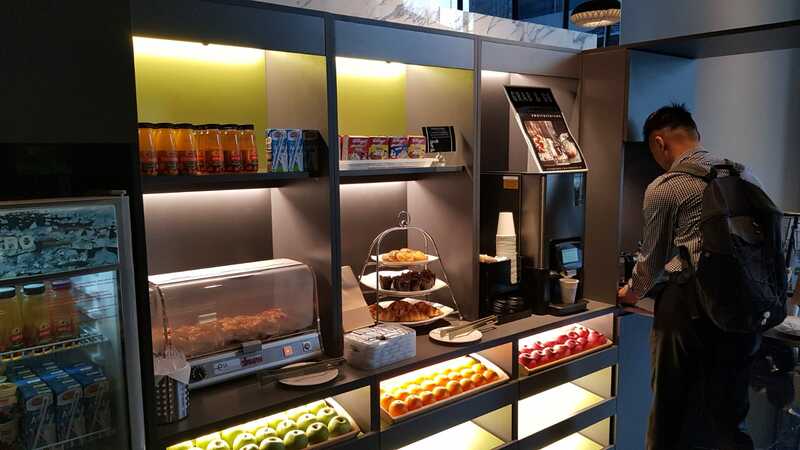 It has to be one that comes with coffee and espresso brewing capability and economical at the same time. If it is price, then the title of best coffee and espresso maker would belongs to Krups XP 1500 coffee/espresso machine. Retailing below $100.00, just by having these 2 functions is a steal! 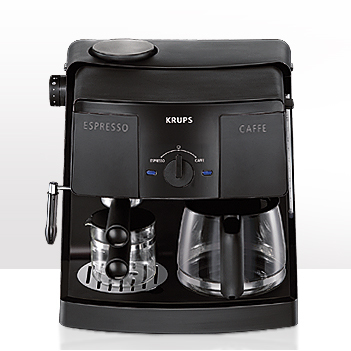 The left side of Krups XP1500 is an espresso machine. 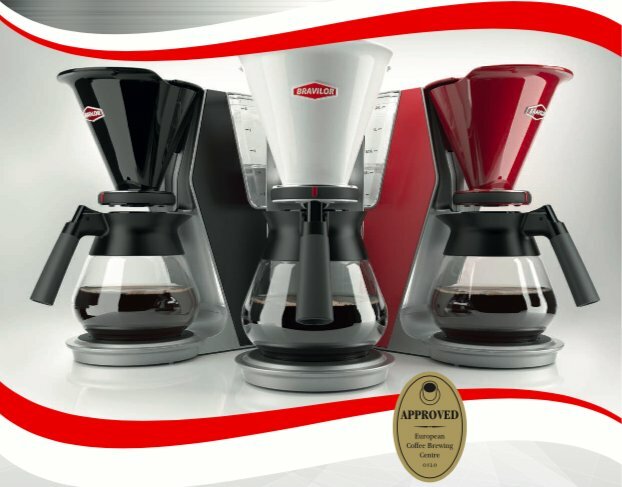 It produces espresso, cappuccino and lattes easily with its 4 bar steam system. By its side, is a steam nozzle for easy frothing of milk for your cappuccino. In fact, it can stand alone and be an espresso machine by itself. 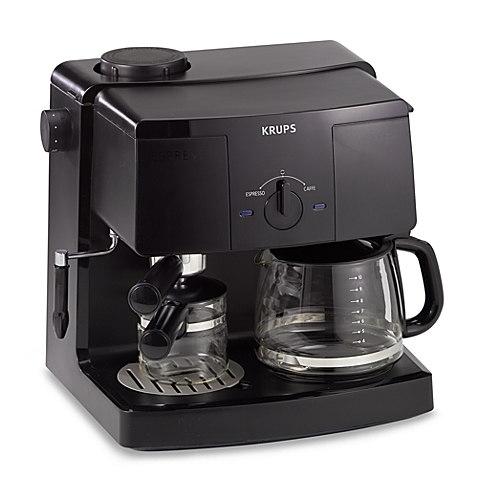 The Krups XP 1500 espresso has something that is not usually associate with espresso machine, a glass carafe! This carafe allows user to store up to 4 cups of espresso. Although it sounds suspiciously like a drip coffee maker, the quality that it brews speaks for itself. 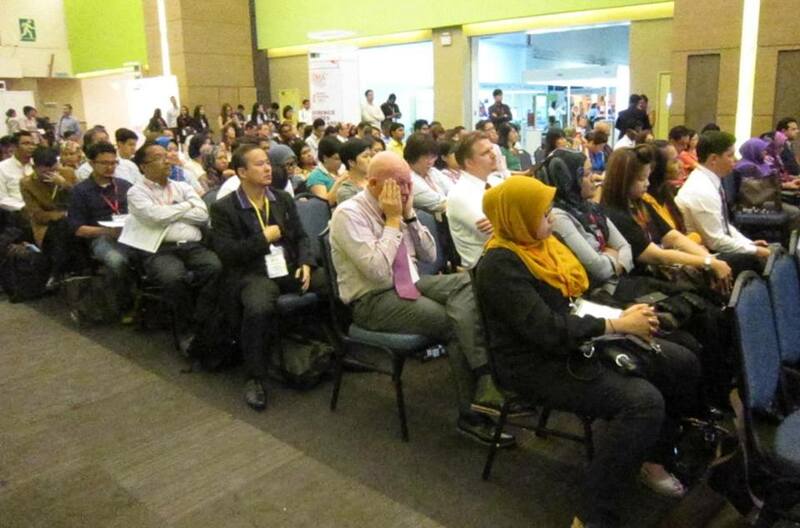 Then, on the right hand side would be the coffee brewer. Employing a drip coffee format, this is what you need when entertaining guests. 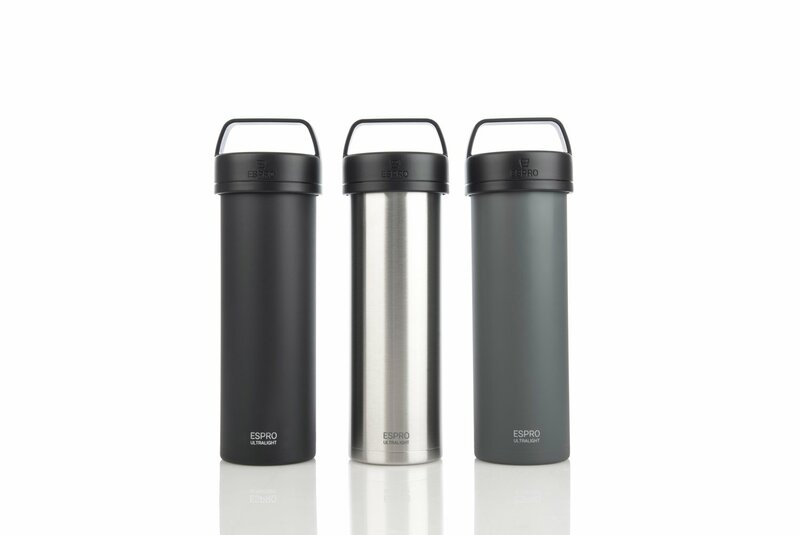 With its large 10-cup capacity, it is a system you need to cater your guests caffeine thirst. 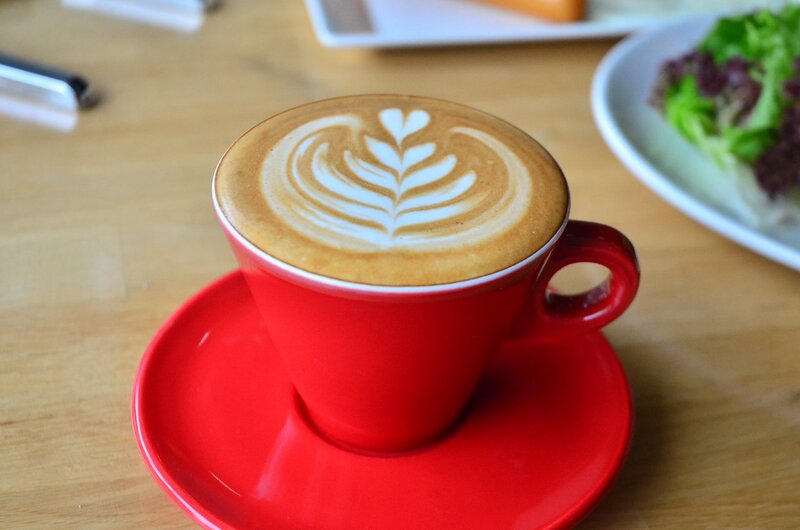 Follow Oncoffeemakers.com's board Office Coffee Machines | Singapore on Pinterest. A coffee maker costs about $50, while an espresso machine is usually near to the hundred region. So, getting a coffee/espresso functions in one machine for less than a hundred is really a bargain and a great reason to crown it the best coffee and espresso maker. Sure, it might not be the best espresso maker nor would it be the best coffee maker, but for the value it delivers at the price that it commands, it rightly deserves the best coffee and espresso maker title.